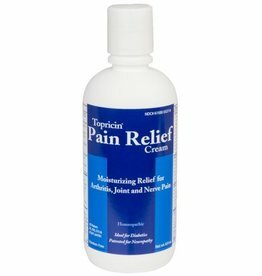 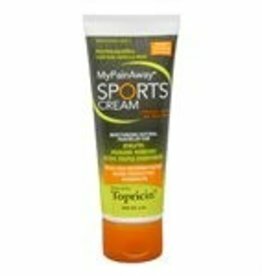 Topricin Sports Cream Tube 6oz. 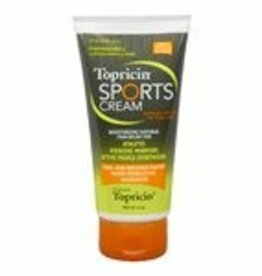 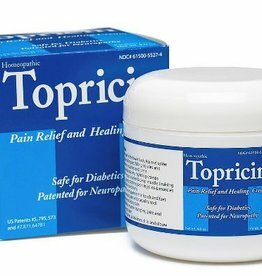 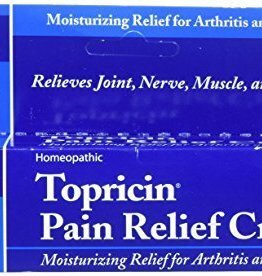 Topricin Sports Cream Tube 3oz. 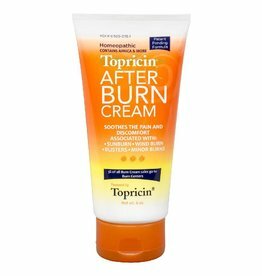 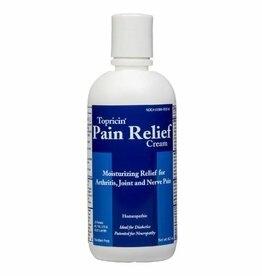 Topricin After Burn Cream Tube 6oz. 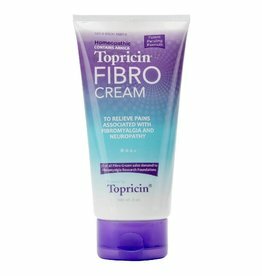 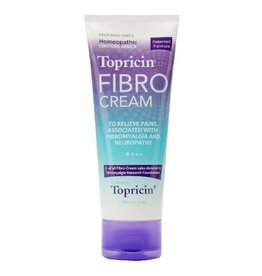 Topricin Fibro Cream Tube 6oz. 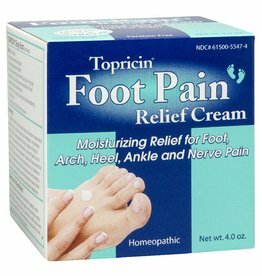 Topricin Foot Flip-top Bottle 8oz. 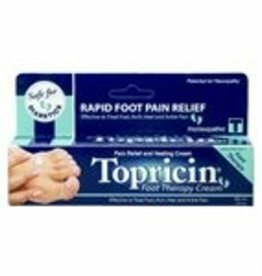 Topricin Foot Pain Jar 4oz.